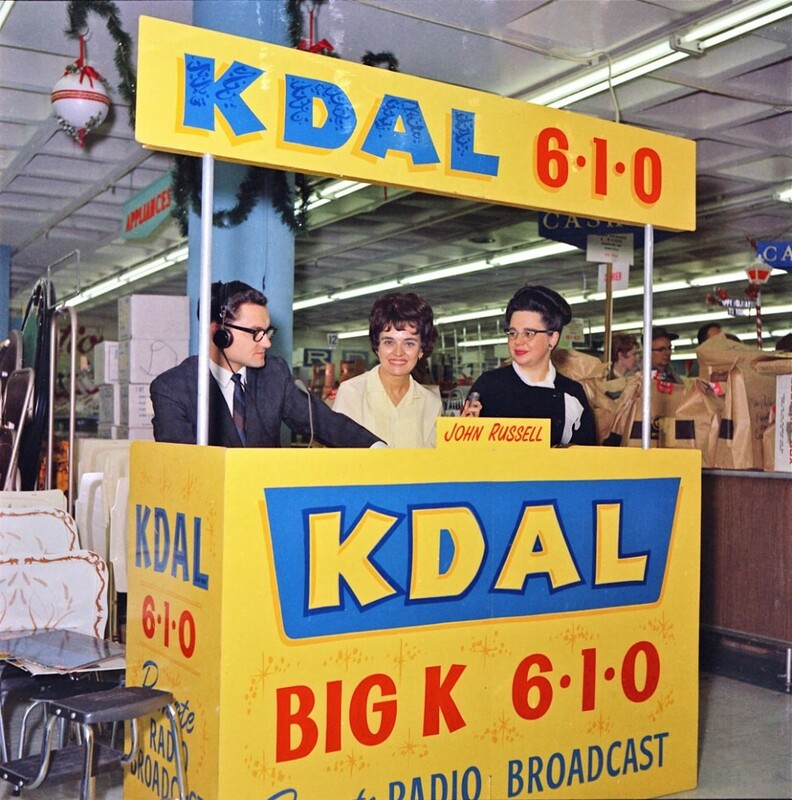 Urban Archeologist: Local TV History: KDAL Rules! TV from the 50's into the 90's. Died in '97. 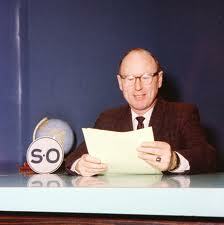 I'm guessing that ruler is from early/mid 60s. Bet he'd like to see a good photo of it...maybe he could pin down the year. I love this stuff. 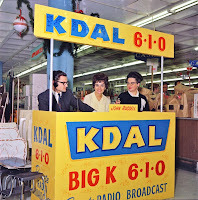 Big fan of local radio and 50's TV (anywhere) from WWII thru about 1970. Nice catch.